A 23-year-old man, Jacob Andrews, was killed yesterday after he jumped out of the window of his 6th floor apartment in Carlson, Idaho. 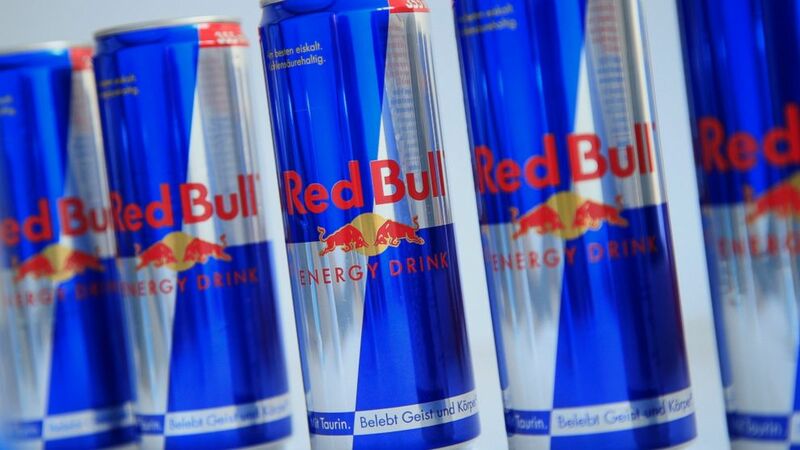 According to friends, Andrews had drank an entire case of the energy drink Red Bull, and mistakenly thought that the beverage would give him actual, literal wings. Andrews apparently downed one last can of the drink, and leaped through the window.